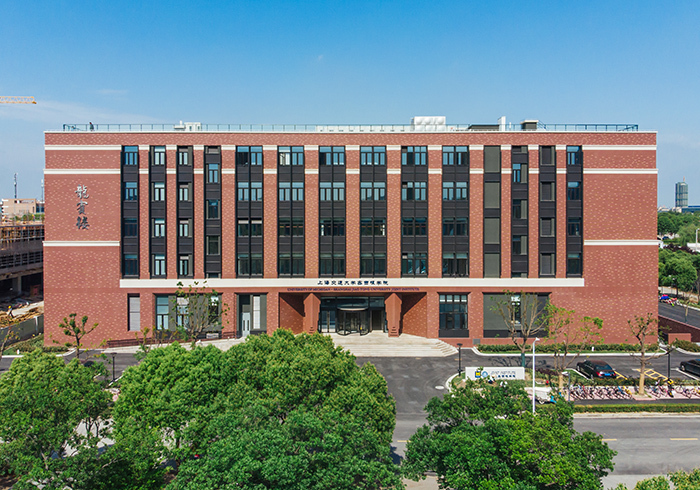 The University of Michigan-Shanghai Jiao Tong University Joint Institute (JI) was jointly established in 2006 by two premier universities, the University of Michigan and Shanghai Jiao Tong University, creating a Sino-US academic partnership with tremendous potential. The mission of JI is to build a world-class educational and research institute in China and foster future innovative researchers and leaders with a global perspective. Abiding by the philosophy of “Internationalization, Interdisciplinary, Innovation, and Quality”, JI has developed a unique educational model through combining American and Chinese educational philosophies and principles. JI has won many awards for higher education innovation, including the “Model of Chinese Higher Education Reform” from the Chinese State Council and the “Andrew Heiskell Award for Innovation in Higher Education” from the Institute of International Education, one of the most prestigious awards in international education. JI adopts curriculums blending the unique features of the University of Michigan and Shanghai Jiao Tong University. Two of its undergraduate majors, Mechanical Engineering (ME) and Electrical & Computer Engineering (ECE), achieved the world’s most authoritative ABET accreditation. All courses are taught in English by world-class faculty recruited from global leading universities in the U.S. and other developed countries. Besides building students’ solid foundation in engineering, JI serves to develop their problem-solving capabilities as well as soft skills such as creativity, teamwork, communication, and leadership. JI also provides students abundant opportunities to study abroad at its partner universities around the world.